I definitely need to get this one! These liners look amazing! Thanks for sharing. 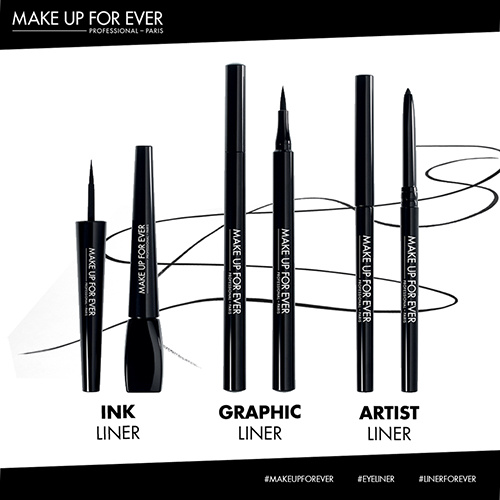 I haven't try the graphic liner, but I have tried the ink liner. I love how black and matte it looks. 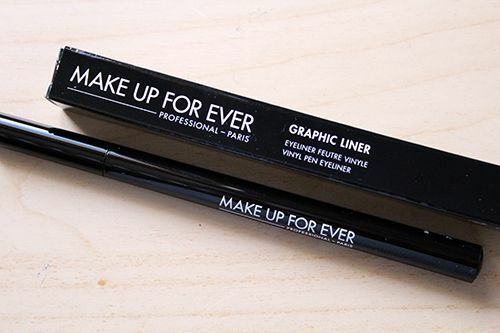 The formula is quite wet, but it dries fast once it's on your lids. The ink liner is not waterproof though. I've worn it for the first time when it was snowing and the liner smudged under my eyes and made a mess. 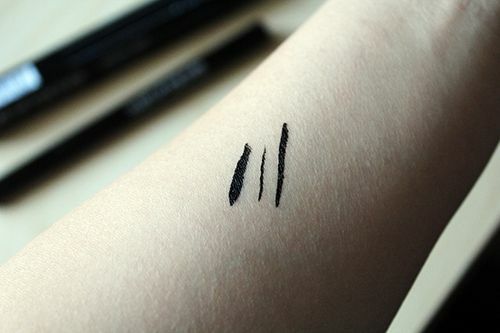 However, if you are planning to wear it when it is not raining or snowing, the ink liner last even after 12 hrs (last longer than my Bobbi Brown gel liner & my Kate Von D tatoo liner). I love it so much that I am buying one for my sister for her birthday. 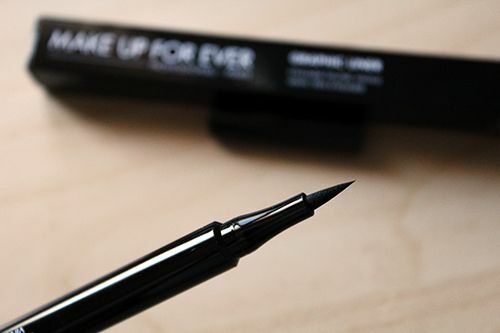 Definitely give Ink liner a try. 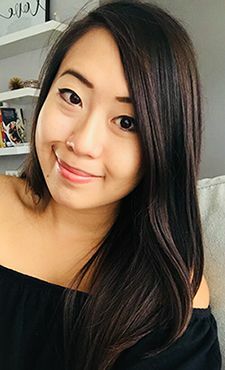 Is the graphic liner waterproof?